If you are a car owner then you must have faced situations like punctured tyres, dead batteries etc. Sometimes you don’t have time to go to the mechanic to get the problem fixed. 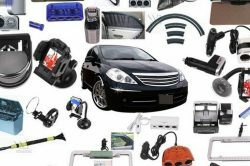 In such cases, there are few gadgets which can come handy and these gadgets are a must have for your car. Whether for safety purpose or for entertainment, these need to be there in your car. 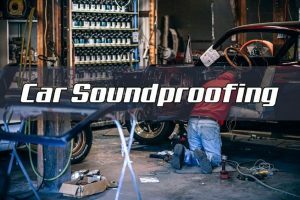 Let’s take a small tour on the 10 essential car accessories that anybody would want to have in their car. 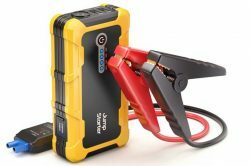 Jumper cables help you restart your vehicle by drawing a bit power from some external battery source. But, if you’re stuck somewhere in an isolated area then the cables become useless. Therefore, a self-powered jump starter is a must for such scenarios. 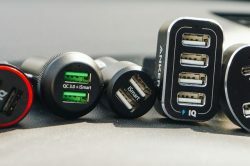 It also has USB ports for charging portable devices such as mobiles, etc. These are helpful in case the car meets with an accident. A stinger can be used to shatter the dashboard or car window so that you can escape quickly. Also, there is a slim blade which helps in slicing through the jammed seat belt. You can buy such accessories here for the best price. This is a must have in case your car has a flat tyre. Though tubeless tyre is available on almost all cars but puncture repair kits have also become widespread. At least you don’t need to run to catch the local puncture repair guy immediately. 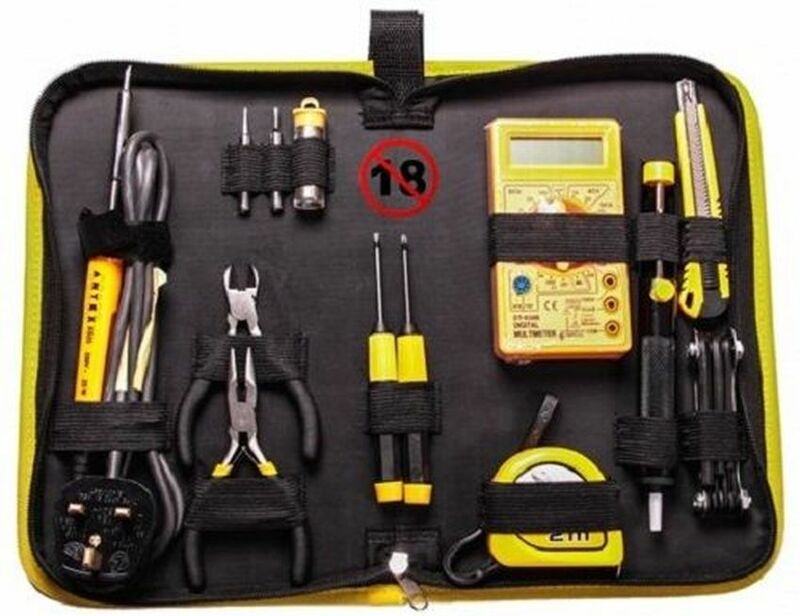 The tyre inflator and tyre pressure gauge are also smart car accessories. Suppose your car suffered from flat tyre and you fixed it using the puncture repair kit. But you still can’t run your car because of a deflated tyre. 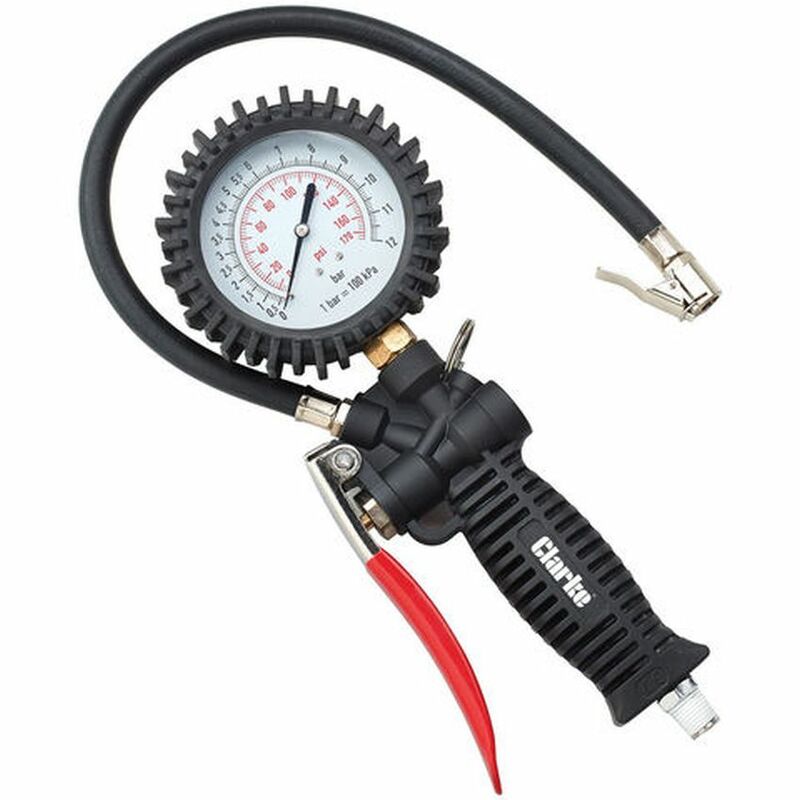 Here, the tyre inflator will help you inflate the tyre. 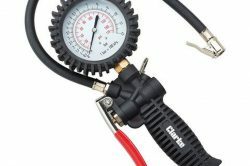 The pressure gauge will help you maintain the optimal level of air. We are not always able to remember the ways and paths and prefer using navigators in such cases. You can use your mobile’s GPS to find directions but what if the battery goes dead. Your mobile might not be always charged especially at evening times when you go home from office. Therefore, a GPS navigator is a must have in your car. It is directly connected with satellites so doesn’t lose connectivity. It’s not a good idea to rush every now and then to a mechanic just to get your cars screw/bolt tightened or any such minor issues. You yourself should be able to fix such issues. And for doing that you need to have the necessary tools with you. 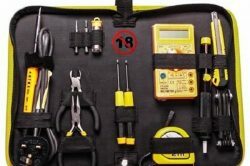 Investing a fair amount to buy a tool kit for your car has many advantages. You can fix the occasional loose nuts and bolts and also the same tools can be used for repair works at your home. Parking the car in a crowded place is not so easy. Same is the case when you want to take out your car from in between so many vehicles. 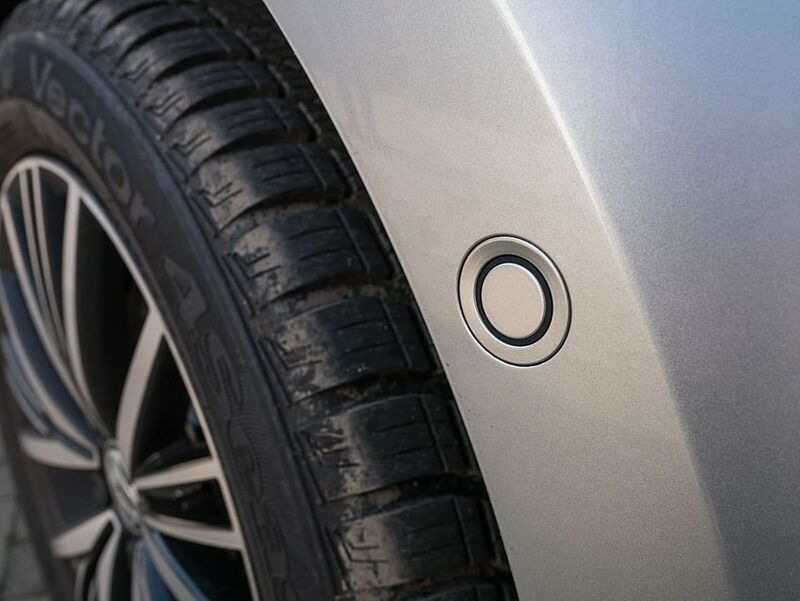 Parking sensors and cameras can help us from this mess and save us from the repair bills which arise if you bump to some other car in the process. 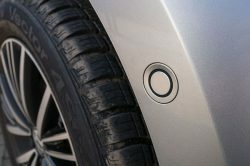 Some cars already come fitted with the parking sensors and cameras. If your car doesn’t have this inbuilt accessory you can always buy it. 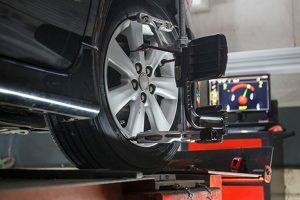 Read More: When Should You Go for Wheel Balancing? A lot of time is wasted in finding the key if it is misplaced. And for making a new key you’ll have to spend money. 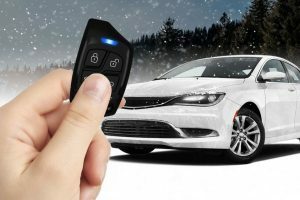 The car key finder is helpful for those who often misplace their car keys. More gadgets you have the higher requirements and the need of the sockets to charge them will be. 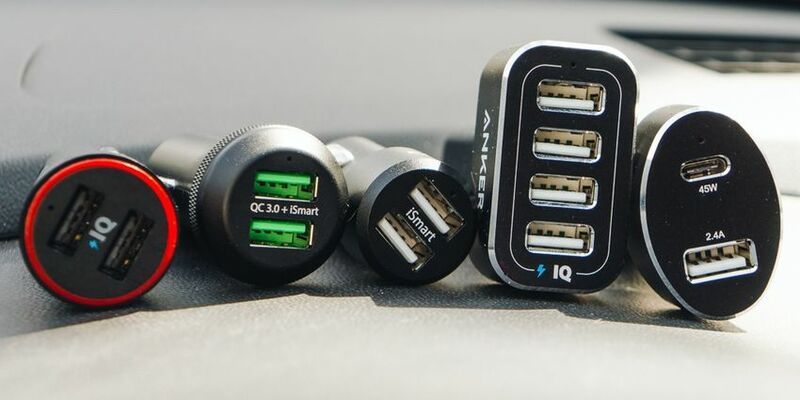 The Boat’s charger allows charging two devices at once and it also comes with Qualcomm Quick Charge 3.0. 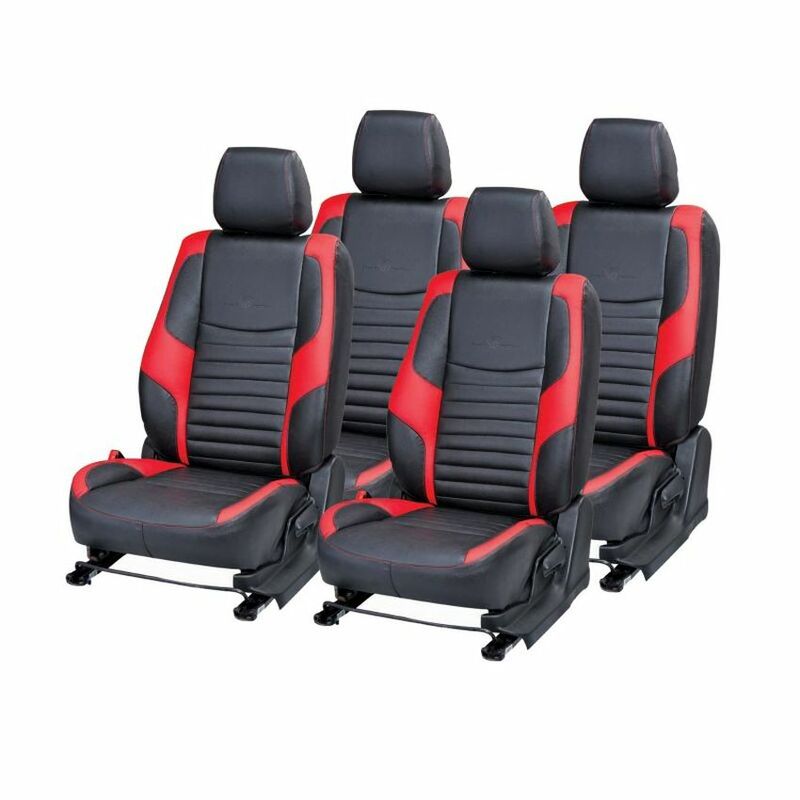 Most of the cars nowadays come with the seat covers and floor mats as features covered by variants. The dealers offer these as compulsory accessories. However, you’re not always satisfied with the provided covers and mats. In that case you can go for a new one of your choice. 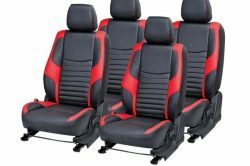 Sometimes, people don’t want to spoil the car’s factory seat covers since they fetch a fairly good price in the resale market.